 New data from the Bureau of Labor Statistics shows employment and wage information for the Louisville metropolitan area in 2018. A third of the Louisville region’s jobs are in three occupation groups: office and administrative support, transportation and material moving, and production. While the substantial number of office and administrative support jobs are typical of large metropolitan areas, the Louisville area’s concentration of jobs in transportation and material moving occupations is 49% higher than the national average, and the concentration of production jobs is 53% higher than the nation. Indeed, jobs as laborers and hand freight, stock, and material movers are the most common occupation in the Louisville area (23,680 jobs), followed by team assemblers (20,840 jobs), demonstrating Louisville’s continued economic strength in logistics and manufacturing. The median wage across all occupations in the Louisville region is $36,350, a 3 percent increase from the median wage in 2017. After adjusting for inflation though, the increase from last year’s median wage is only 0.4 percent. Compared to its peer cities, Louisville’s median wage ranks 12 out of 15. But since the value of a dollar is not the same across cities, it is useful to compare wages after adjusting for the cost of living in each city. Unfortunately, the cost of living index has not been updated yet this year. Using last year’s cost of living index, Louisville’s adjusted median wage moves up one slot in the ranking, 11 out of 15. This ranking could change when the updated cost of living index is published later this year. Older PostWill Your Job Be Automated?